The event will take place on Friday, April 5 at 12:15 p.m. in Armitage Hall’s Faculty Lounge. Lunch will be served. All are welcome to this free event. Questions may be directed to Ms. Lisa Alston. ‹ Previous: Happy Spring Break! Page last updated by Faculty of Arts and Sciences at 4:28 pm April 5, 2019 . 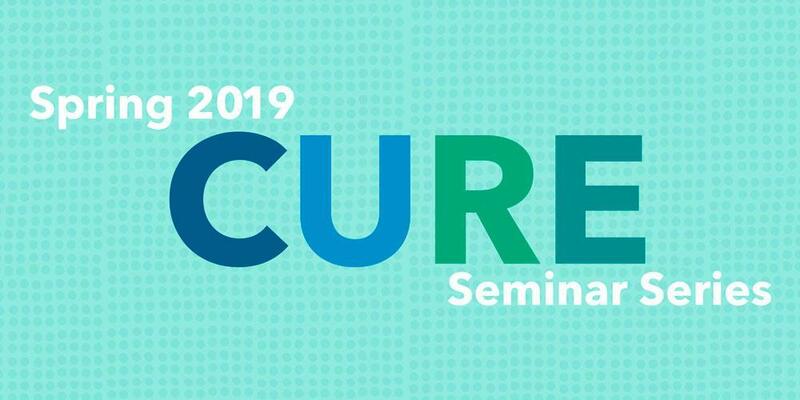 This page was printed from http://fas.camden.rutgers.edu/2019/03/18/cure-seminar-series-continues-apr-5-with-alan-mallach/ at 1:07 AM Wednesday, April 24, 2019.